Sexual harassment is abhorrent in the abstract, but the thought of that jowly light-bulb head proposition women is nauseating. I suppose that really does emphasize his power—I am utterly unattractive and have a nasty personality, but I can still do this to you. Wonder what role he'll have in the White House in a month or so? I'll never get the power as a turn on thing. Give me looks over power any day! (And of course looks and kindness). The most disgusting thing I have ever heard is when sexting messages came out from a relationship between the former MO house leader (state level) and an intern. He wrote something to the effect of "I can't wait to make you quiver." He is pictured below. I am dry heaving just thinking about it. Makes me think of a description of Steve Bannon that I came across months ago: He looks like the guy your mom fucks for a week right after the divorce. Sorry, but that's a stupid statement. An older boy told me to say it, ma'am. I wasn't criticizing you. Just the dolt who thinks THAT'S what a divorced woman would go for. I was led to believe that gin blossoms, a Cheetos gut, and knowing The Turner Diaries by heart is an aphrodisiac. Nope—gettin' a divorced lady warm for your form requires a Mike Reno Loverboy headband, a Tim Horton's gift card ($25 minimum), and a keg of maple syrup. Looks like he's off to the altar, eh. 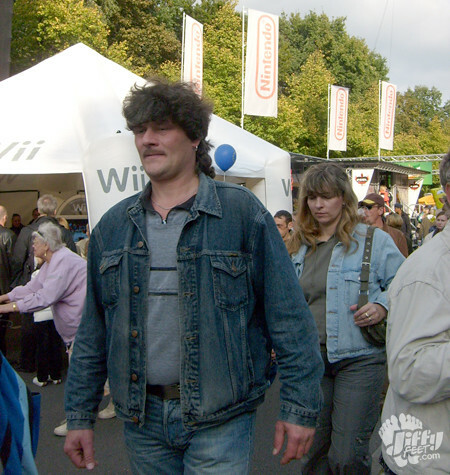 Why did he steal Doc's Canadian tuxedo? 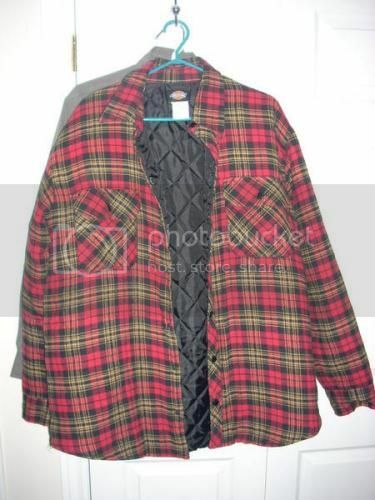 He was away at dinner wearing his Thunder Bay Dinner Jacket. I haven't owned a jean jacket in over twenty years! And now that I think of it, outside of street people, I can't remember the last time I saw someone wearing one. From about age 8 to 14, my only jacket was denim. I never took the sleeves off, tho, or wrote anything on the back. I was middle class, you see. Oh yeah, you'd have had a Rush Pesto patch. I love the idea that that's the actual name of the album.